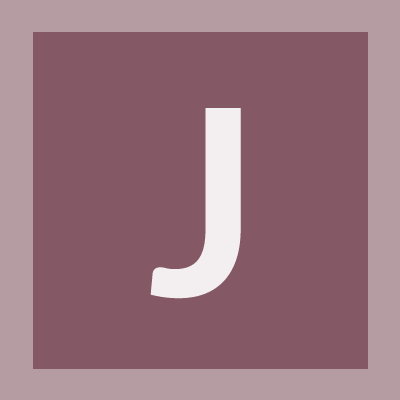 Julio Ferrari (jfcalcena) added a comment to T58436: Bug in the preview - "Shading" mode menu. - Hackintosh (OSX system). You would first have to go to the directory that has the Blender binary, for example cd /Users/username/Desktop. Did you test if this bug still exists in the latest builds? There were quite a few fixes since December. It's also possible this is a graphics driver bug that is fixed in macOS 10.13 or 10.14. Julio Ferrari (jfcalcena) added a comment to T62014: "STILL" Blender 2.8 can't open ANYMORE in OSX Mojave 10.14.1.. I'll consider this resolved then, I can't think of anything we can do on our side to fix this. 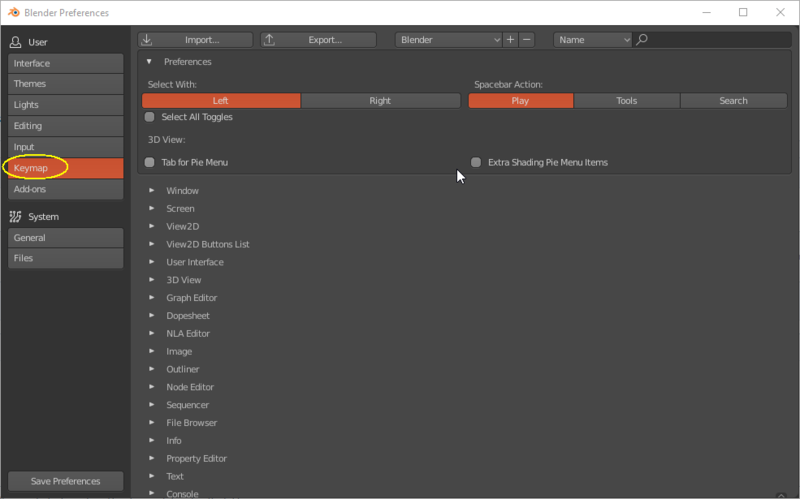 Julio Ferrari (jfcalcena) added a comment to T60768: 3D Connexion Space Mouse Pro doesn't works in Blender 2.8 (win32). So far we've had no similar reports, so we need to figure out what is specific about your setup that causes this. Could you try downloading the 2.79 daily build and running it, to see if it has the same issue? This will help us narrow down the cause of the problem. Under System Settings > Security, do you have the setting enabled to allow running apps from anywhere? Are there any other security related settings you might have changed? Maybe you're using a virus scanner? Can you try downloading the Blender build with another browser, or unzip it with a different software? @Julio Ferrari (jfcalcena) he is not requesting information, he just changed the status to indicate that we still need a developer to reproduce this issue. Jacques Lucke, GOOD MORNING, WHAT INFORMATION DO YOU NEED, BEYOND WHICH I ALREADY PROVIDED WHEN I OPENED THIS TASK? Thanks! Hello guys. I'd installed today 07 march/2019 the updated Blender 2.8 and continues with the same error. Don't open anymore. Do you discover what's the bug? Julio Ferrari (jfcalcena) renamed T62014: "STILL" Blender 2.8 can't open ANYMORE in OSX Mojave 10.14.1. from Blender 2.8 can't open ANYMORE in OSX Mojave 10.14.1. to "STILL" Blender 2.8 can't open ANYMORE in OSX Mojave 10.14.1.. Does it happen with both the 2.79 stable build and 2.80 beta? The latest builds work fine for me. Does it happen with both the 2.79 stable build and 2.80 beta? This error seems to indicate the Blender app is somehow corrupted. Hell, Istill can't get 2.79 to open in MacOS Hi Sierra. The triage has closed this problem without resolution.!! Julio Ferrari (jfcalcena) updated the task description for T62014: "STILL" Blender 2.8 can't open ANYMORE in OSX Mojave 10.14.1..
Julio Ferrari (jfcalcena) created T62014: "STILL" Blender 2.8 can't open ANYMORE in OSX Mojave 10.14.1..
Julio Ferrari (jfcalcena) created T60768: 3D Connexion Space Mouse Pro doesn't works in Blender 2.8 (win32). Julio Ferrari (jfcalcena) added a comment to T60216: Orthographic mode no longer enters automatically.. In Preferences > Input > View Navigation > Orbit & Pan, do you have "Auto Perspective" enabled? That is the default setting, but may not be enabled in your preferences. Hello guys? Anybody find it this correction for this bug? Julio Ferrari (jfcalcena) added a comment to T60331: Where did the Inputs menu go in Mac OSX?. Are you looking for the keymap section? Julio Ferrari (jfcalcena) created T60331: Where did the Inputs menu go in Mac OSX?. Julio Ferrari (jfcalcena) created T60216: Orthographic mode no longer enters automatically..
Hi Sebastian, I'm already using the latest version for Mac OSX (04 dec 2018). Tks! Julio Ferrari (jfcalcena) created T58436: Bug in the preview - "Shading" mode menu. - Hackintosh (OSX system). Julio Ferrari (jfcalcena) created T52234: Bug in the update of Mac OSX 10.12.6 - Sierra. .